How to Download Spotify Podcast to PC without Premium? Spotify, as the one of the most popular music streaming services which provide million of of music, also offers thousands of podcast which classified into Lifestyle, News, Comedy, Science, Sport & Recreation, and more, thus you can find and play directly from the app or download it offline for when you have no internet connected. How to Download Podcast from Spotify? You can browse in the menu on the left of Spotify, or click "Podcasts" from the tab bar at the top left to find and play podcasts. If you want to listen to the podcasts when you do not have an internet connection, you can click Follow on the podcast page to save it to your Library on computer, or download the podcasts on your mobile or tablet (Spotify Premium is needed). But here is the problem: You followed the podcast and add it to your Library, but nothing appears indicating a download option on your desktop, only when your mobile phone. So how to download podcast on your computer to listen to it offline? 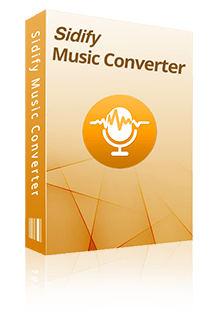 Now here is the solution: Sidify Music Converter for Spotify (Windows | Mac) is an impressive application which downloads Spotify song, playlist, podcast and radio to audio tracks like MP3, AAC, WAV or FLAC that are easily accessible on other more devices including MP3 player, USB drive, Sony Walkman player, and etc. 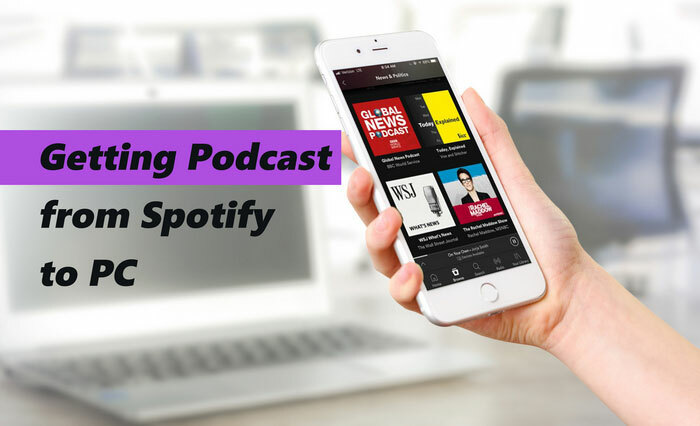 Here we will show you how to download Podcast from Spotify to PC without Premium, and if you want to download Spotify Podcast to Mac, you can refer to "how to downlad podcast from Spotify to Mac". 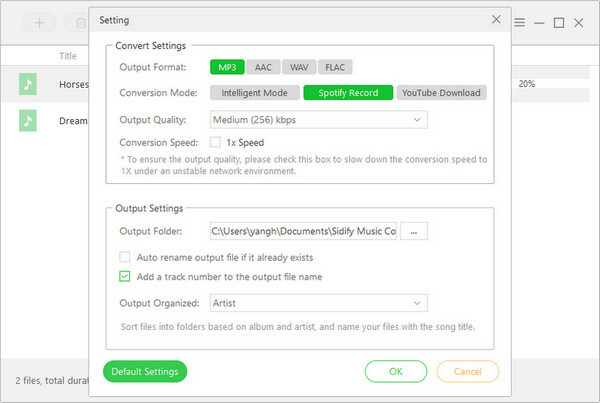 Download and install Sidify Music Converter for Spotify on your PC, then launch this Spotify Music/Podcast Downloader on your desktop. You can find the podcast you want to download from Spotify, then click on icon on the main interface of Sidify Music Converter. Then an adding window will pop up indicating you to add Spotify song, playlist, podcast or radio, and you can drag & drop a podcast or a whole playlist to Sidify. After Sidify finishes analyzing the URLs, you can click "OK" to check the podcast or music you added. Tips: Sidify Music Converter for Spotify also supports downloading radios from Spotify. You can click on icon to customize the conversion and output settings. 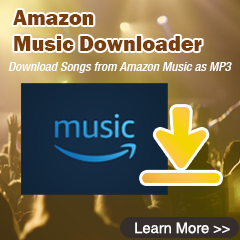 Here you can choose the output format as popular ones including MP3, AAC, WAV, or FLAC, output quality as 128 kbps, 256 kbps, and 320 kbps. And you can change the output path as required, otherwise Sidify will save the output audio into default folder. After finishing the customization, you can click on "Convert" button to start podcast from Spotify to MP3 or other output audio format you selected. After the downloading is completed, you can click icon to find the well downloaded podcast. 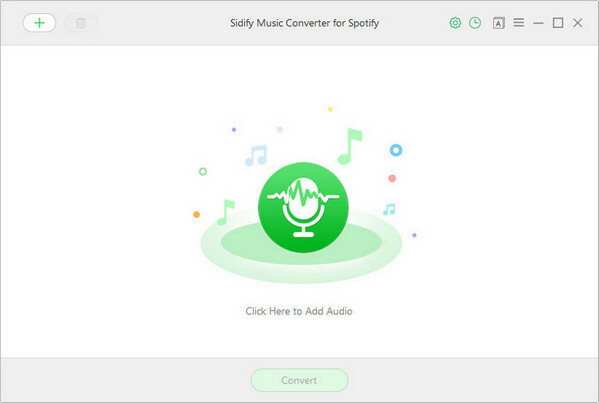 With Sidify Music Converter for Spotify, you can easily download featured Podcasts from Spotify to your Windows PC or Mac. You can also import these downloaded Spotify podcasts to your portable device for listening while at gym or on the way to work. Note : The trial version of Sidify Music Converter for Spotify enables us to convert the first 3-minute audio for sample testing, you can unlock the time limitation by purchasing the full version.